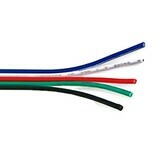 RGBW cable with 5 wires. Use for RGBW LED strips. 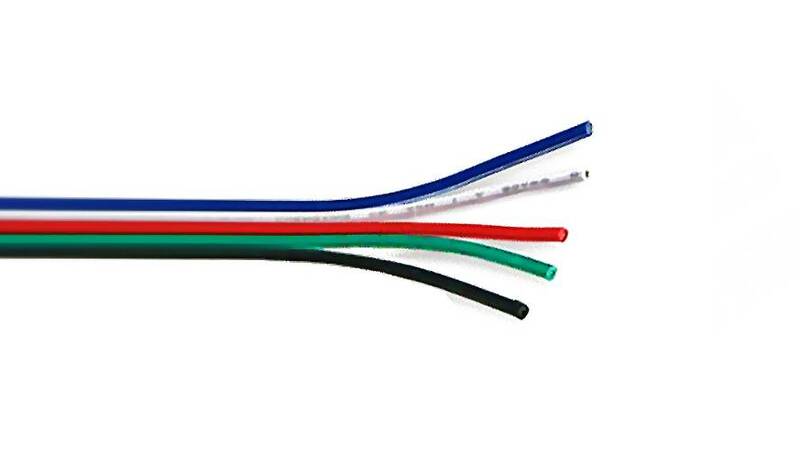 5-wire cable for respectively white- red- green- blue- and + pole (black) of an RGBW LED strip. Select `amount` for the number of meters you like to order.